Sony is an international company that's based in Tokyo, Japan. The company has a presence in a wide range of markets ranging from financial services to electronics. The company originally had a focus on electronics however when it was founded. In 1947, Masaru Ibuka and Akio Morita came together to found Tokyo Tsushin Kogyo which translates to the Tokyo Telecommunications Engineering Corporation. They were responsible for manufacturing the very first tape recorder to hit Japan's marketplace. It wasn't until 1958 that the company changed its name to Sony. In addition to the first tape recorder, the company has had a number of major milestones. For example, its presence in the United States was secured thanks to the development of the TR-55 transistor radio. The PlayStation 1 was also a huge hit that arrived on the scene back in 1994. The official website is located at sony.com. Going online to their website enables you to find offline Sony stores as well as authorized dealers. The website also provides support on the wide range of products that the company offers. There are tutorials as well as product guides. Entertainment is a big part of Sony. Visitors can watch videos on the website for movies and TV shows. Sony also has a rewards program that loyal shoppers should definitely be interested in. With every purchase, they'll receive reward points that they can redeem to better deals on future purchases. These points can also be used directly to get things such as music, movies, games, or even a special experience with a celebrity. Those active on social media networks can easily find the Sony brand. They're currently on Facebook, Twitter, Pinterest, Instagram, and even Vine. Sony has products in many markets, although electronics is certainly one of their biggest focuses. They have items such as televisions, DVD players, digital cameras, smartphones, and tablets. If you're interested in audio or video players, you can also get portable designs or home theater models. The PlayStation line is certainly one of their hottest products. Visitors can buy PS4 and PS3 models as well as the games to play on them. There are also accessories for sale in addition to the ability to shop in the PlayStation Store. The entertainment category provides you access to movies, TV shows, music, and mobile apps. You can also get on-demand access for TV and movies. 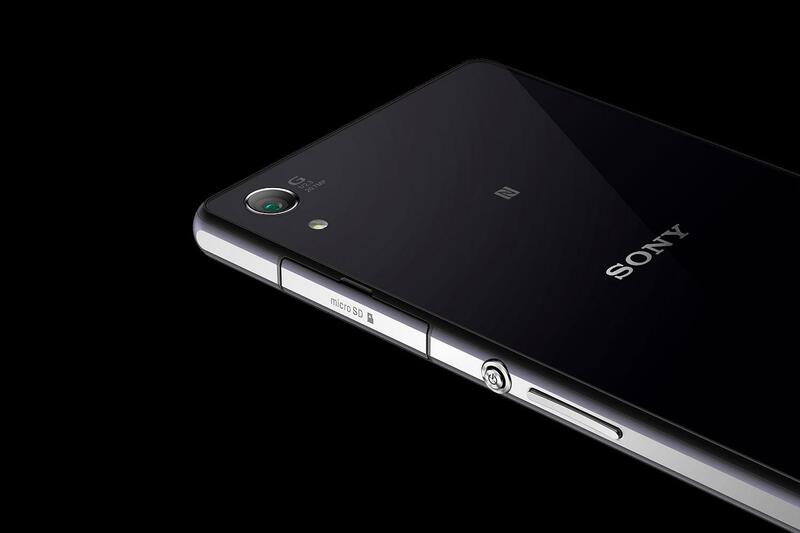 Sony produces premium products, so you'll definitely want to save as much money as you can. The best way to do so is to use the resources provided by Coupofy Coupons. You'll find a special page just for Sony shoppers to find special deals and discounts. All of the links will take you right to Sony's website so that you can save some money. You can pay for purchases on the website using all four of the major credit cards. If you have a Sony card or enough rewards points, you can use that for payment also. 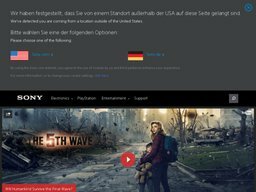 Sony also offers financing that you can apply for online. Finally, those who have a Paypal account can use that for payment as well. We do our best to accommodate shipment to anywhere in the US, and we appreciate that not all of our customers have traditional/conventional street addresses. To provide the most extensive and protective coverage, our carriers do not ship to Postal Box addresses. However, to best serve and protect you, all online orders from Sony are delivered to you directly via courier services. .Sony does not ship directly to freight forwarders or APO/FPO addresses for international orders. However, we recommend the services of APO Box™, a third-party forwarding service that makes it easy to send your Sony Store purchases to APO/FPO addresses overseas. Just sign up at ApoBox.com, and you'll be ready to ship in a matter of minutes. You have up to 30 days to return merchandise that you've purchased from sony.com. Not all items are eligible for a return however, so make sure you contact the company beforehand. Instead of mailing it back in, you have the option of taking it to an official Sony Store location.